A former Drama student at St Mary’s University, Twickenham has made his professional stage debut, just eight months after graduating. 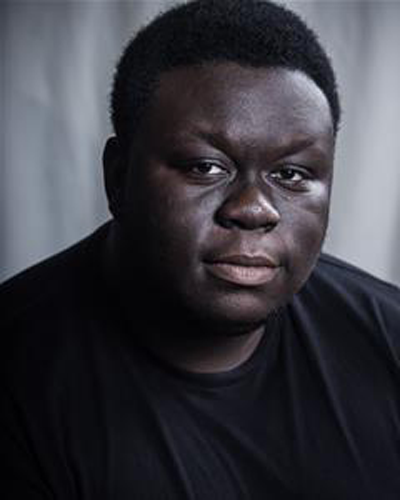 Henry Mettle, who graduated in 2017 from St Mary’s, is currently starring in Louis Souchar’s award-winning Holes at the Nottingham Playhouse. Henry is playing the role of ‘Armpit’ in the new production which has been adapted for the stage following the 2003 film’s success. He has also recently got his first agent, Josh Boyd Rochford of Simon and How Agency, who met Henry when holding auditions with all final year students last year to offer advice about potential representation and casting. Josh has also delivered masterclasses to Drama St Mary’s students as part of its award-winning employability initiative Project 10.